Volkswagen is set to strengthen its I.D. lineup of all-electric vehicles by showcasing an all-new, full-size, flagship SUV called the I.D. Roomzz. 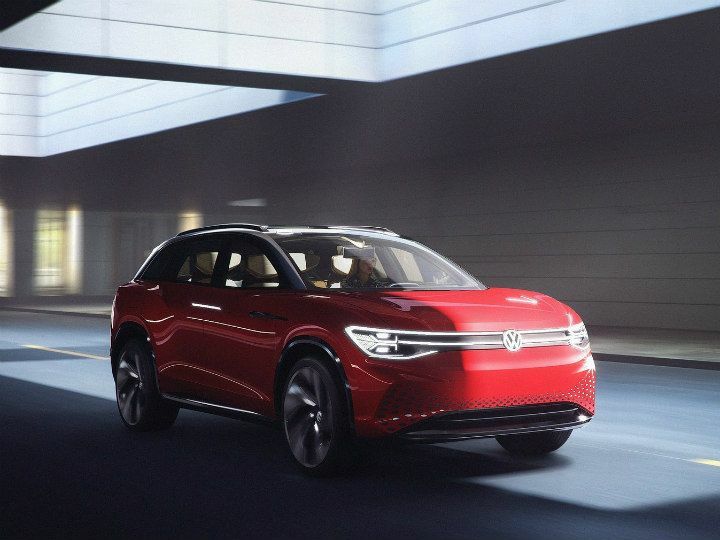 The SUV is aesthetically similar to the I.D. Crozz, but with the addition of a third row of seats. The Roomzz SUV is set to be revealed on April 16 at the 2019 Auto Shanghai, which is quite fitting considering the fact that China is currently one of the biggest markets for EVs.